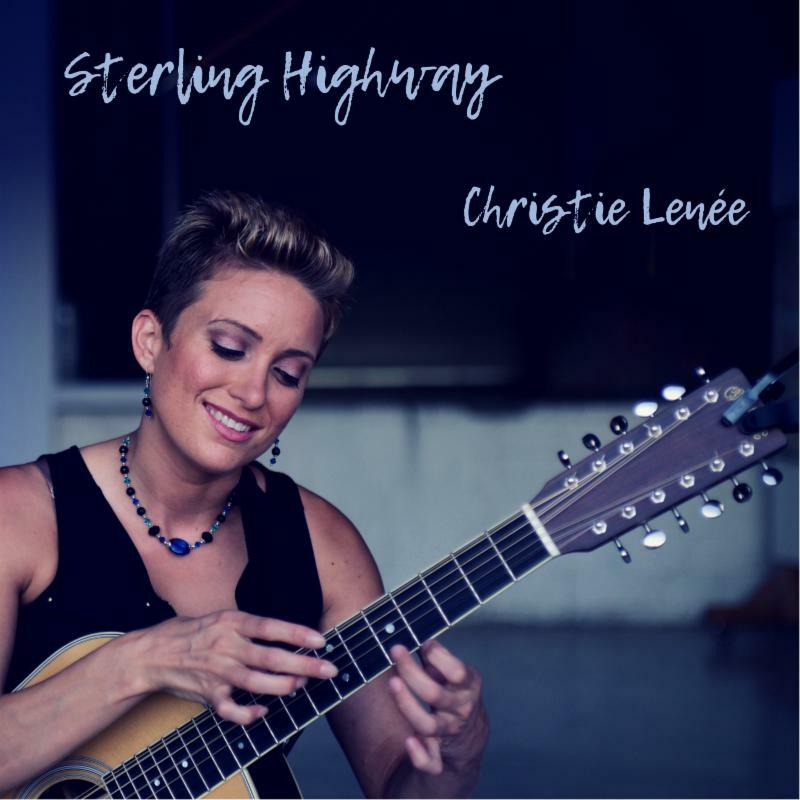 CHRISTIE LENÉE–singer, songwriter and 2017 international fingerstyle guitar champion–has released her latest instrumental single, “Sterling Highway,” today (6/15) on all streaming and download platforms. Click here to listen to LENÉE‘s breathtakingly intricate composition via Spotify or download on iTunes here. Tonight (6/15) LENÉE is continuing her national 29-date tour in Los Angeles at Boulevard Music. She’ll make additional stops in Nashville, TN, Ashville, NC, Cincinnati , OH and Charlottesville, VA, among many others, before wrapping in Tampa, FL at Straz Center for the Performing Arts on November 18. More information on tour dates can be found here. 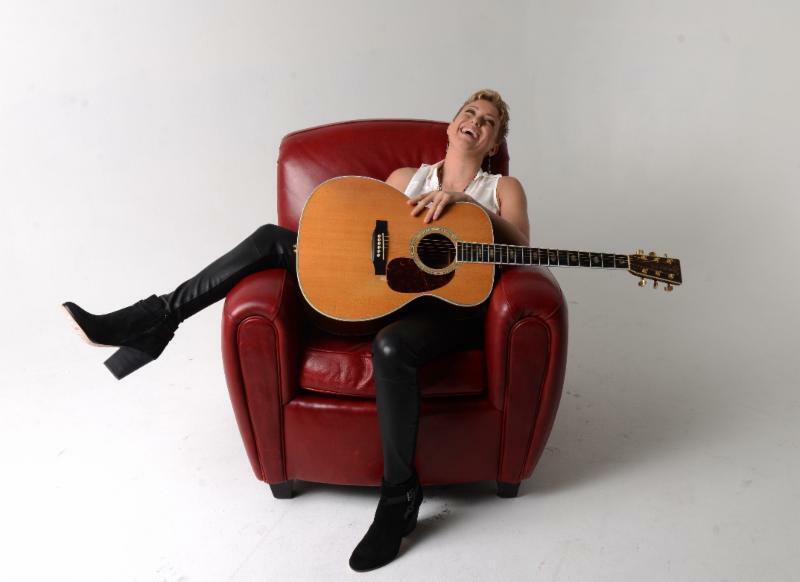 During off time while touring, LENÉE has been spending countless hours in the studio recording songs for an upcoming full-length album. Two new singles are next on deck for digital release (details TBA). 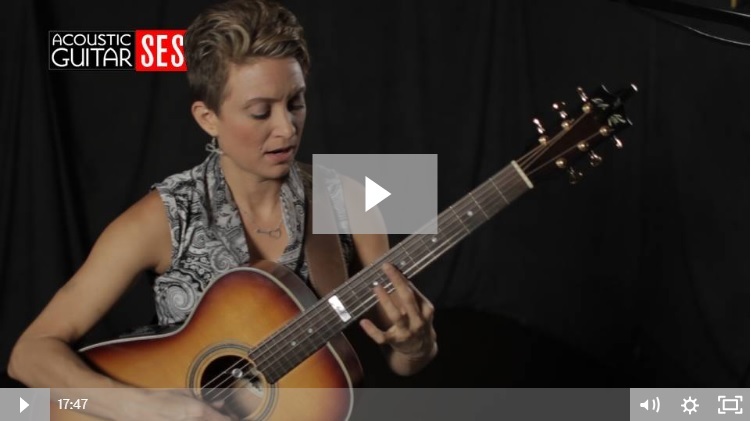 Watch a performance video of LENÉE‘s rendition of “Castle On The Hill” here and performance video of her original, “Song for Michael Pukac,” here.